From the Archive: A British Television Blog: Omega Podcast, New E-mail, New Years Marathon & 2012. Oh my! Omega Podcast, New E-mail, New Years Marathon & 2012. Oh my! 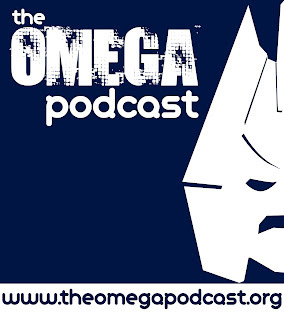 Please check out the Omega Podcast this week. You can download it here. Apart from normally being fun and informative, I was lucky enough to be on it this week. 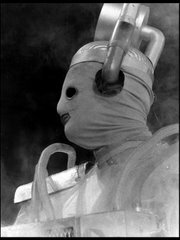 I talk with Wes about the return of the two missing episodes of Doctor Who and I also talk about this blog! We even have a chance to talk a little bit about a convention I am working on called Brit Con in Minnesota where we are bringing over Frazer Hines and Sarah Douglas! Please download the podcast. It was a ton of fun to do and hopefully I will be allowed back on it sometime soon! Sometimes when it is cold and you don't want to go out on a January 1st, you may sit down and watch some TV, I know I do. When I look at the schedule, January 1st is nothing but marathons of TV shows. This is generally a good thing but the problem is that these are shows I am not really interested in. So back in 2008, I thought it would be fun to apply my weekly randomness of chossing programs to watch something on a much larger scale. Now, I randomly choose a program for January 1st and watch it as a marathon. Now, don't get me wrong. If some plans were to come up, I would abandon this marathon idea but generally nothing is going on January 1st apart from a hangover and I thought this would be a fun way to sitdown and watch a good chunck of one series. Plus it gives me a good time to recover. Sometimes you gotta be careful of what you ask for especially if you see what I watched my first year. Here is the list of my marathons for the past few years. 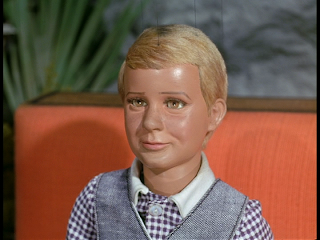 This year, through the art of randomness, the program chosen was the 1968 Supermarionation series Joe 90. There are 31 episodes and I plan on watching them all. 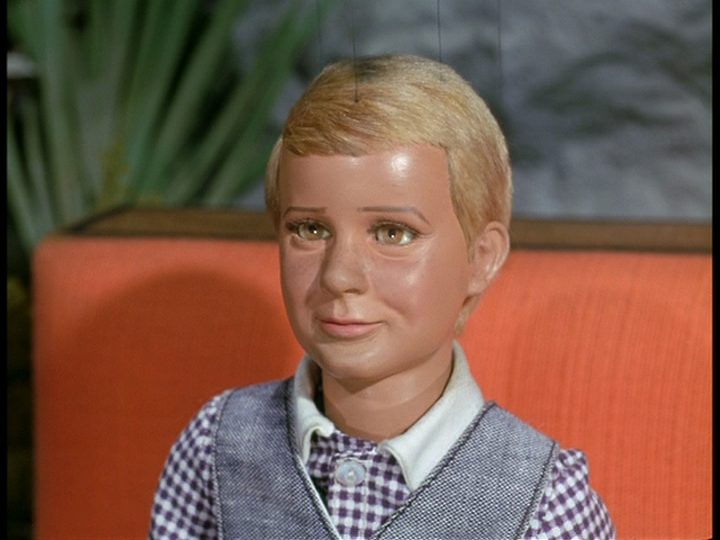 I do not plan on writing an article on the series as I feel that it may be too many episodes to give a decent overview to and there is always the possibility I will get bored and go out leaving Joe 90 to save the world without me. Do you have a New Years tradition of watching shows in your collection? If so, what is it? Did I mention I have a new e-mail you can send me a note on? 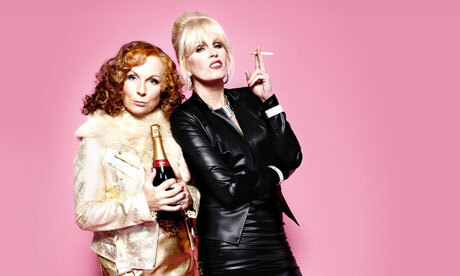 Also, brand new Absolutely Fabulous Job at 9:40pm on January 1st. Also, BBC America will show the first of the specials, Identity on January 8th at 9pm CST.. It is simply a wonderful episode! If that isn't enough, new Sherlock A Scandal in Belgravia on January 1st at 8:10pm on BBC One. Finally, my article for On the Buses will go up either Sunday night or Monday morning!